As much as I love a long break over summer, there is something really great about getting back into the routine of life! I’m a pretty organised person and I love a schedule, so getting the kids back to school and myself back to work has been a welcome change to endless days of doing, well, not a lot really! As we all know as parents, packing the school lunch box can be one that requires time and thought if we want our kids to eat a balanced healthy meal. 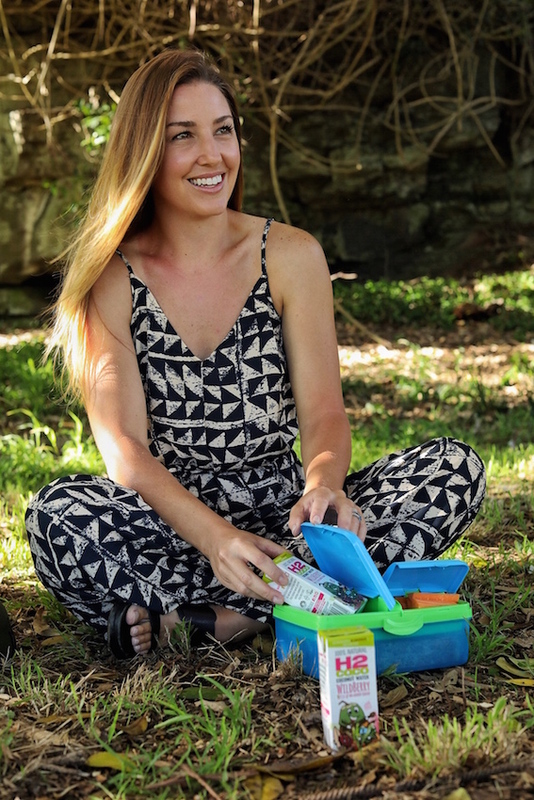 I like to keep life simple so when something like H2Coco comes along in a kids lunch box size – I’m in! My kids love the different flavours and they see it as a treat – which is a win win for us as it’s a healthy, hydrating, gluten, dairy free drink, free of preservatives or artificial nasties. It’s convenient to pick up from your local supermarket and it’s peace of mind knowing you are sending your kids back to school with a healthy alternative. I hope your back to school routines are serving you well so far and that you give H2Coco a try for kids too! *This post is a sponsored post for H2Coco.